On this page, you’ll find out how to use the Christmas savings boosts efficiently this Christmas to get the most out of your Christmas shopping. Usually, supermarkets encourage you to save up points, vouchers or stamps over the year and they’ll add a percentage onto those savings, usually, this bonus is based on how much you have saved before a specific month or day. Most of the schemes are in the form of a booklet or a card which you top up with every visit or shop at the store. Some of the points can be redeemed at set times in the year and others you can spend any time. Be aware that the supermarkets do these schemes for a reason as they encourage you to shop more often and spend more money in their stores so you can earn this bonus. You should also note that some stores will not let you spend the points or bonus on petrol, lottery tickets, goods from a third party or online if they offer online shopping. Most supermarkets pay the bonus on specific days or months, these are usually during November or December. This means that you can buy all the credits needed to get the bonus just before the date the bonus is added and spend the bonus on your Christmas shopping. 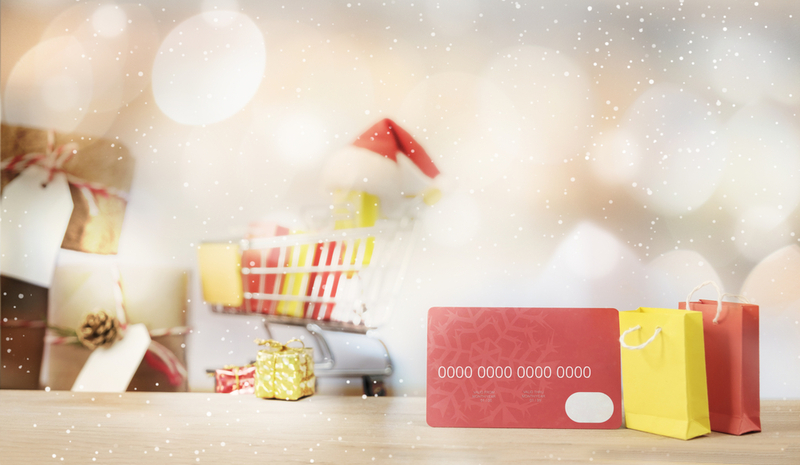 The Co-Ops saving scheme is a paper stamp card that allows you to get £50 off your shopping if you use a completed card (each card costs £48 in stamps) to pay for a December shop. You can only spend £48 on each card but you can use as many cards as you want, you get the bonus any day in December. Tesco’s saving scheme is an extension of their Clubcard scheme, you can choose to save all of your Clubcard vouchers for the year and get a bonus in your November statement when you top-up your savings. You will get a £1.50 bonus when you top between £25 and £49.50, £3 between £50 and £99.50, £6 between £100 and £199.50 and £12 between £200 and £360. If you topped up before 16 October you get the bonus vouchers for two months from the date they were issues. The Asda scheme gives you £1 every time you save between £49 and £96, £3 between £97 and £143, £6 for £144. There is a limit on each card for £144 but it is possible to have multiple cards, you have until 5 pm on Sunday 18th November to add the £144 to get your bonus and you will receive the bonus at 8 am on Monday the 19th November.